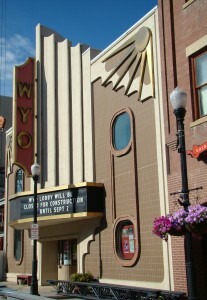 Originally called the Lotus, this theater opened in 1923. At one time, there was a Greek restaurant also named the Lotus adjoining it. This was only one of six theaters located in Sheridan. 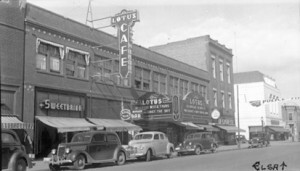 The Lotus was well known for the vaudeville acts that performed there. 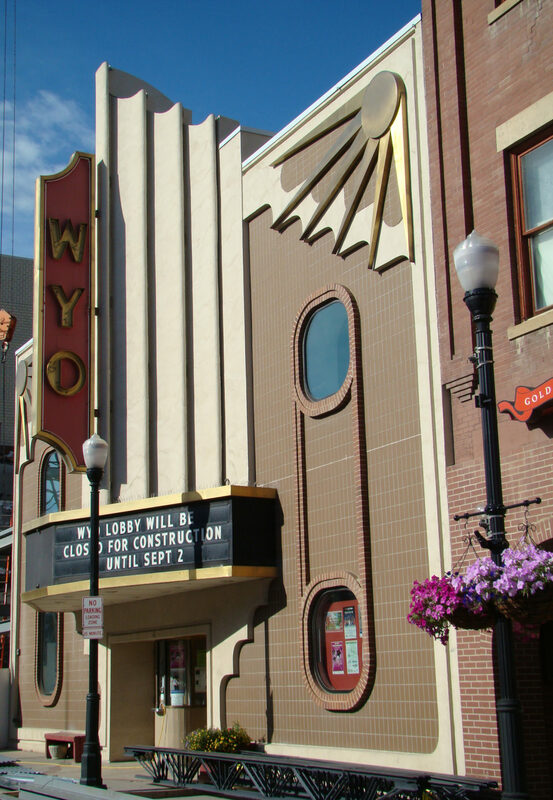 Its name changed to the WYO in 1941.